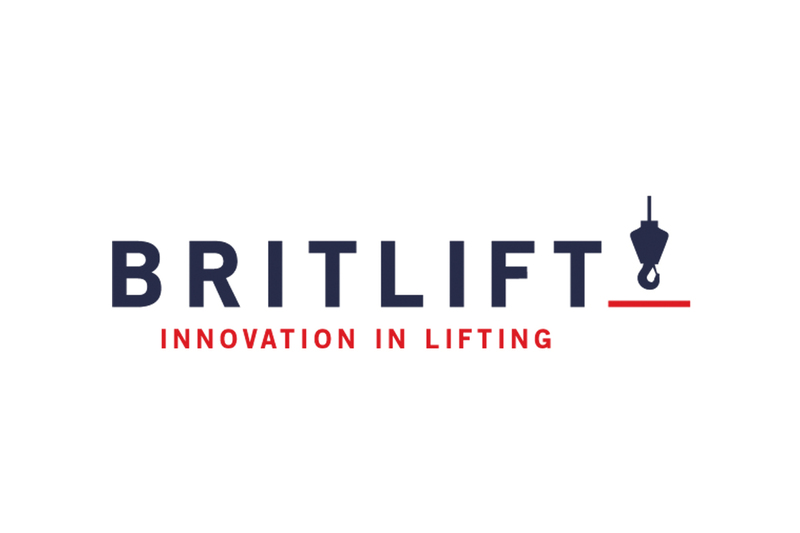 Britlift are a leading designer and manufacturer of lifting equipment based in the UK. Our innovative lifting solutions will always be within budget, on time and allow lifting operations to be carried out safely. 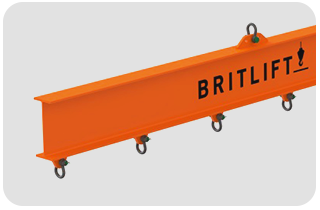 The Britlift Traditional Modular Spreader beam is available in a huge range of standard sizes and has been optimised to make it the lightest system of its kind worldwide. Can’t find the exact solution you are looking for? Don’t worry, at Britlift we can design and manufacture a custom lifting solution to suit your requirements. Lifting beams are common solutions for indoor and other low height (low headroom) situations. They are also often used where multiple bottom connection points are required. Do you have the manufacturing capabilities to complete a major lifting project, but not the experience required in the engineering and design? Britlift can help. We can work with you from quotation stage to final delivery and documentation on a vast range of below the hook solutions. If you need to confirm the weight of your load or even find out the CoG Britlift can help. We can visit your site to weigh your load and then produce certified weighing report for submission to your customer. This information can also be used (and is often crucial) to ensure a safe and level lift. Need help getting product within the lifting industry certified for the European market? We can help here too. Our engineers are experts within the field of below the hook products and have walked the path from concept to shelf many times. We can help you ensure you have the correct documentation and procedures to certify your product to European law. Britlift engineers also offer training presentations in various aspects of below the hook lifting. 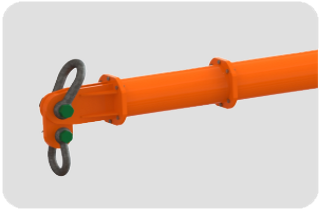 This can include the use of, design of, and requirements for below the hook lifting equipment. Britlift can offer third party verification for you lifting equipment design in a number of ways. 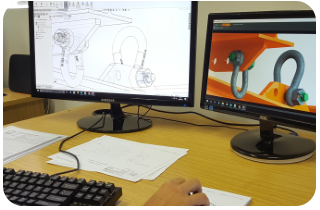 The two most common verification methods we can offer are FEA (Finite Element Analysis) and a detailed Calculations Report. The design and planning of lifting rigs is a core part of the services offered by Britlift. Our engineers will discuss your requirements and help you select the best rigging arrangement for your lift. Then a range of 2D and/or 3D rig drawings will be provided which can be used in your method statement within the lift plan. You may require third party witnessing or advice when carrying out a complex lift on your site. Often lifts which use unusual or custom beam and frames can be dangerous if the proper experience and knowledge is not applied on the day of the lift. Britlift can attend your site and help to ensure that a lift such as this is carried out correctly and safely. Commonly required for decommissioning or reinstallation lifts, Britlift engineers can carry out an on-site survey of your load to help you identify the safest and most economical method of carrying out the lifting operation required. 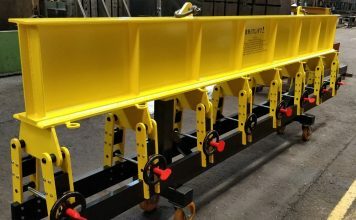 Misuse of spreader beams – still an issue?